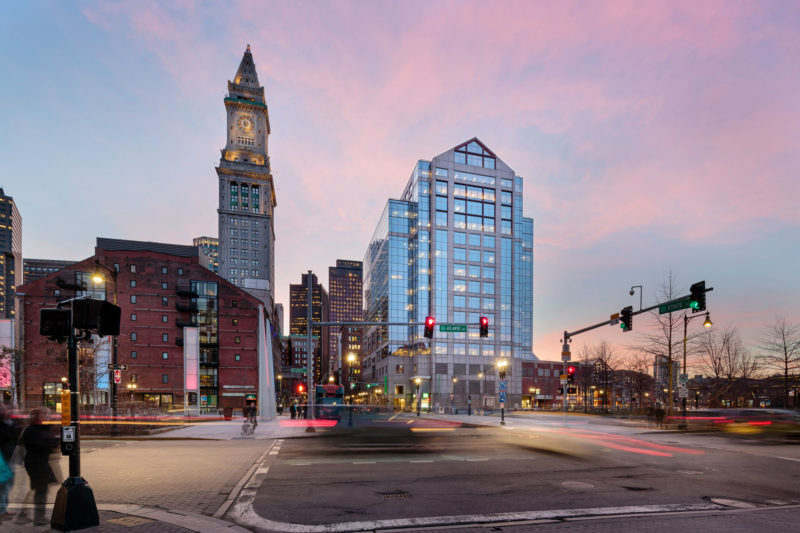 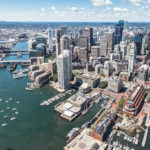 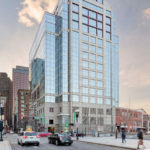 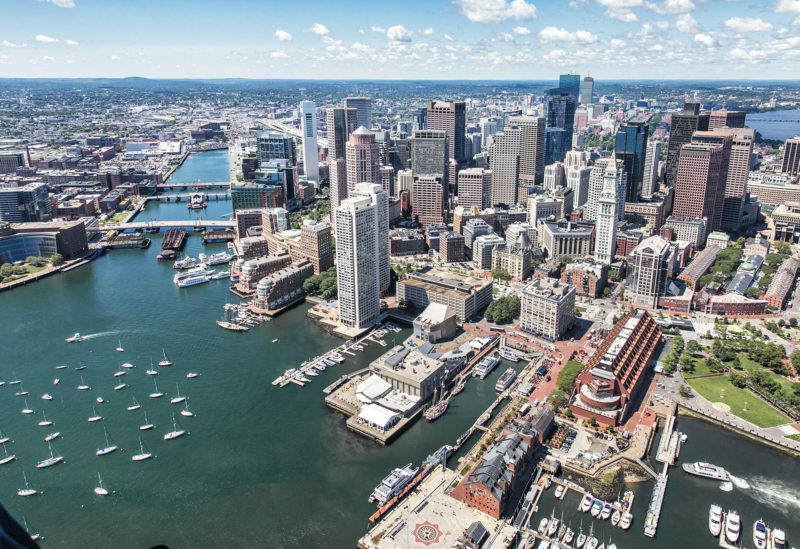 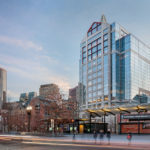 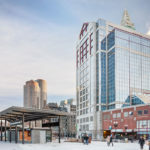 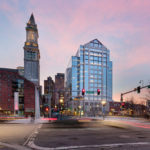 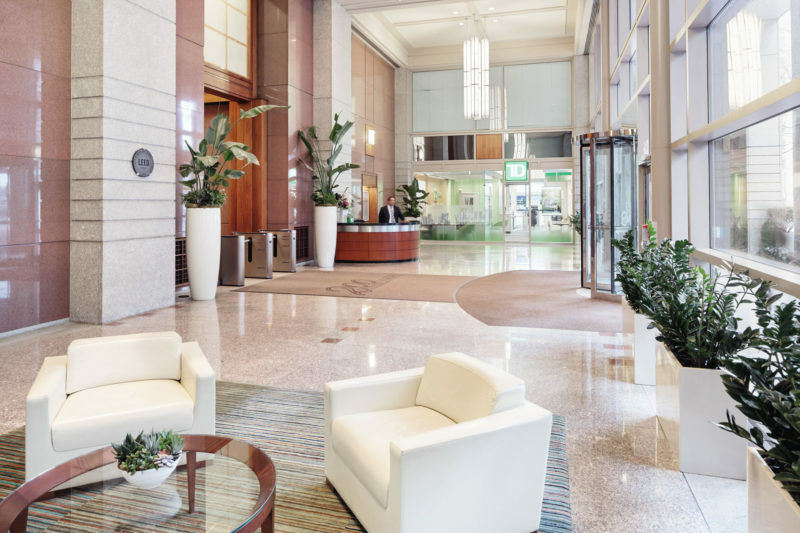 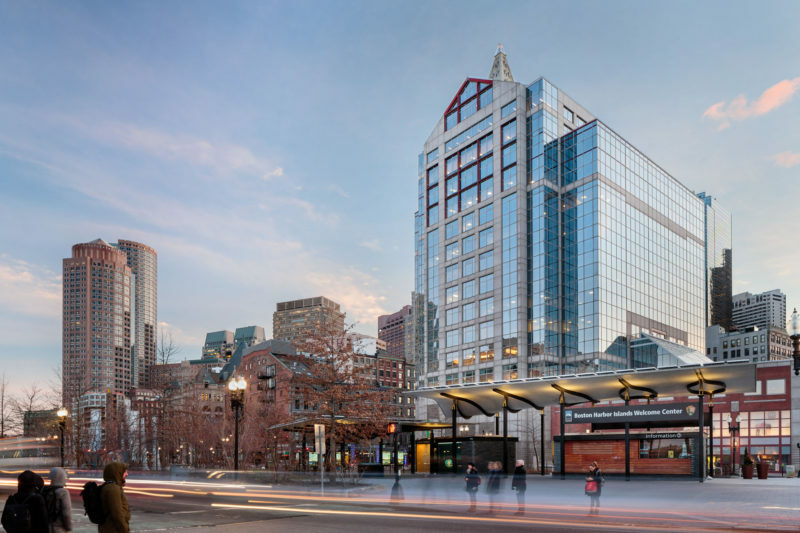 200 State Street is a 16-story, LEED Gold office building with an enviable location at the meeting point of Faneuil Hall Marketplace and the Rose Kennedy Greenway. 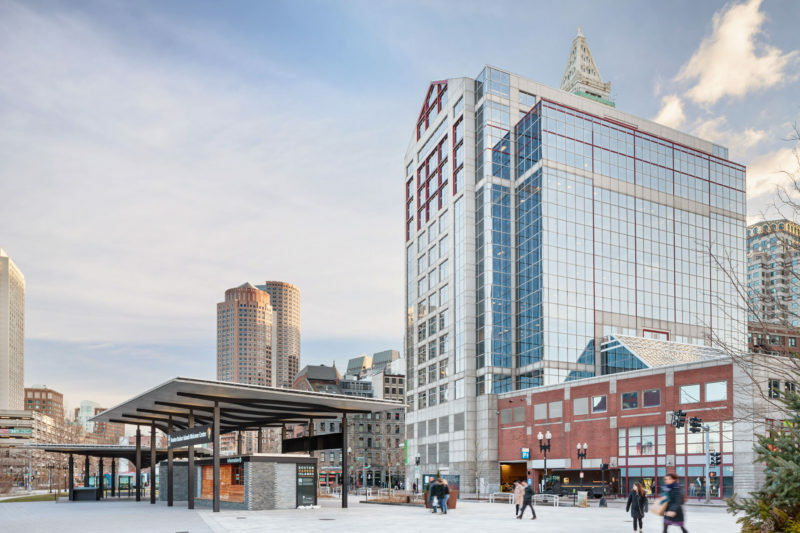 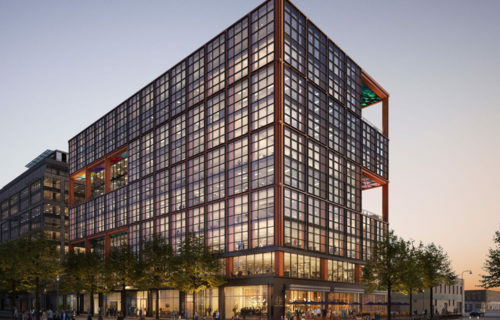 Situated atop the Aquarium MBTA Station, the property is accessible from all major subway and commuter rail lines and proximate to the entrance ramps for Interstate 93 and the Logan Airport tunnels. 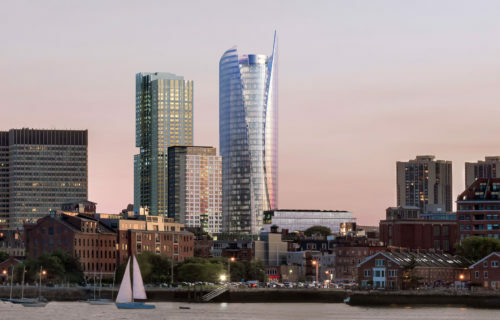 With high ceilings and sparse columns, interiors offer exceptional layout flexibility and panoramic views of Boston Harbor. 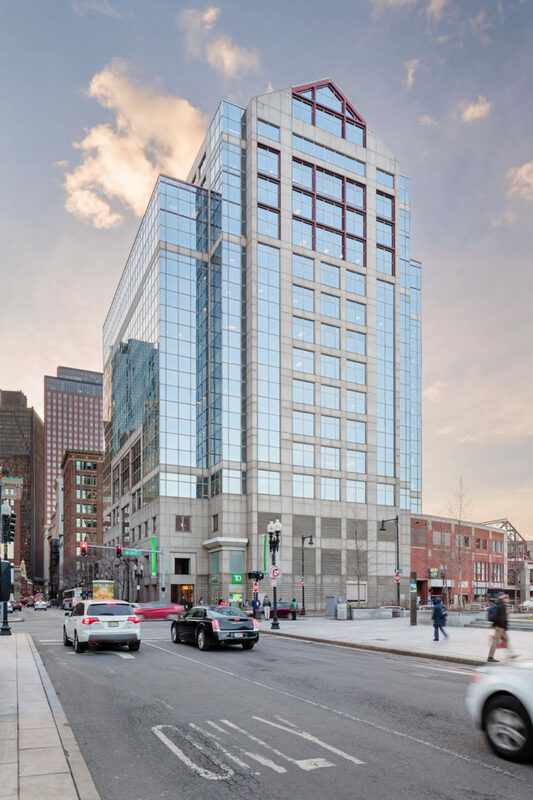 200 State is one part of a two-part condominium which also includes the adjacent 61,524 SF retail complex Marketplace Center.